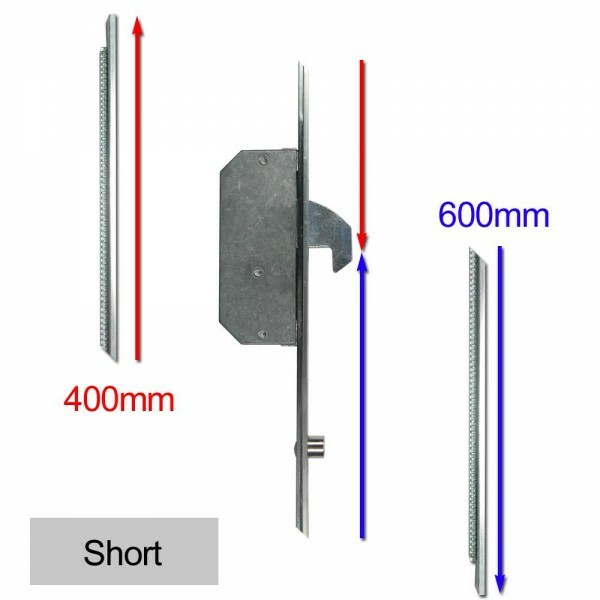 This 2 hook & 2 roller extension set for the Asec UPVC Modular Repair Lock has a 16mm faceplate which makes it ideal for use on UPVC / composite doors, the extensions are croppable making them extremely versatile. The set comes complete with 2 extension pieces (top & bottom). Not supplied with packers and keeps.